Securing your office, business, store or is our top primacy. 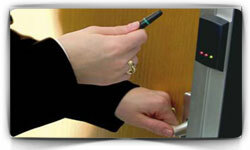 We have high security locks and locking solutions for all kinds of business. Whether you need a Rekeying a Lock for your store you can call us and we will help for all your issues. 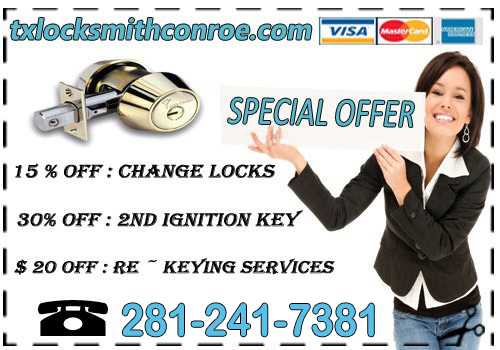 Our services are concentrated towards offering reliable and perfect commercial locksmith services in Conroe, Texas. 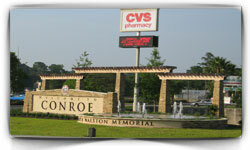 Working 24 hours at your service, we are committed towards your business’s security at affordable prices.